Discount offers are attractive. However, do not buy just because the club happened to be cheap. After the highest golfing season manufacturers are preparing to launch their new models for season 2013. It means of course that pro shops around give nice discount offers for the players. Salesmen want to empty their strorage and make a room for new products. Are you preparing to replace your old irons with new ones? Or perhaps saw a good discount offer for new driver? I can’t blame you, these discount offers after the season attracts me too every year. I bought new clubs last season – it was a time: bought my last ones in 1999. Next on my list is a new driver. The current one is bought in 2006 – time to go to the store! Althought the discount offers can be very attarctive you should keep your mind in form. Don’t buy any clubs you have seen on TV or magazine just because it’s cheap now. Here are a few things to keep in mind in my opinion before you buy a new set of clubs. Money talks and we have to listen. Sad but true for most of us. Consider how much you’re willing to spend for new golf equipments. Some golfers have unlimited budgets and there’s nothing wrong with overspending if belong in that category. But most golfers have at least some budget constraints. That’s why the discount time (end of a season for example) is a good time to buy. Decide how much you’re willing to spend and stick to it. My bad boys, which I bought in 2011. One of the most important thing for me is that the club fits my eye. 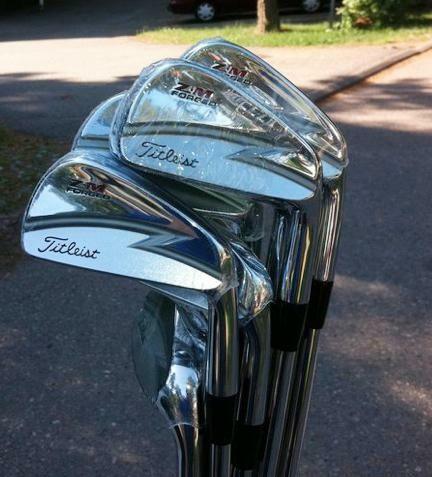 I admit that I bought pretty expensive clubs – Titleist baldes. Just because I love to play with those pretty babies. 1000 € can may sound expensive and to be honest it is, but when you play like 6-10 years with that set (I did with my last one), and share total amount for each year, cost doesn’t sound that terrible anymore. Only 100-200 € for equipments per year – not too bad but it only has to be true! Don’t fool yourself. Reviews can be found in different golf magazines and web is full of it. Those can sometimes be as confusing as they can be helpful. But reading reviews can help you get a sense of what’s out there in your price range and what matches your game. Reviews might not provide you with the perfect answer, but they can help you narrow the field. 3. Do I really need these? As I said above, don’t let the discount offers confuse. 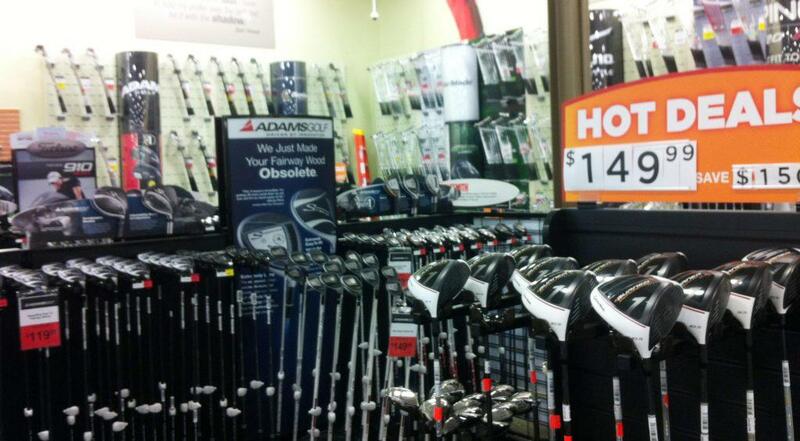 You don’t need a new clubs just because it’s cheap. Ask yourself a question: Do I need this type of clubs because of changes in my game? What’s wrong with my old ones? For example your handicap has shot up because you don’t play rounds as much as couple of years ago. Then you might find a need for those muscleback clubs instead your blade set, and it would be a smart move to replace couple of longest irons with hybrids. And the other way round: if you’ve shown great improvement, perhaps you’re willing to consider moving up in class to clubs geared for better players. The rule of thumb is to take advantage of game-improvement technology! 4. Do I Need Custom Fitted Golf Clubs? Okay, let’s say you really need new clubs. Time to go shopping. Salesman is a professional and can give you recommendations. Be honest: tell him what are you looking for and why, what type of player are you and what kind of clubs you used to have. Personally, one of the most important things at first is that the club should fit to my eye. You know, it has to look good when I take it in my hand at the first time. I can’t trust to the ugly club and I don’t even want to learn how to. We have to agree with each other right from the start. When you’ve found a model you want to buy, test those first. A good-level equipment shops like Golfsmith etc. has an indoor driving range, test how clubs really are behaving and how they feel. Different for sure, it’ll take time. 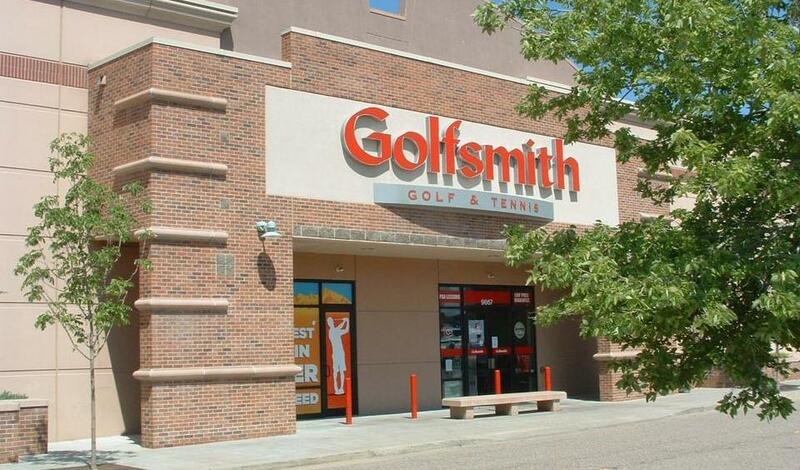 Golfsmith stores are locating all over the country in States. And offers some great deals! Custom fitted clubs are more and more common these days in amateur golf too. The question of whether you should be fitted leads to another: Can you repeat your swing and hit most of the shots with same result? If the answer is no, being fitted for clubs should not be your first priority. If you can repeat your swing, then you absolutely can benefit from being fitted. When I bought new clubs, I got those custom fitted. After a season I can say it was worth it. Money well spent! Custom fitted golf clubs are like golf attire, a personal choice that works for some golfers. The club-fitting process involves both static and dynamic measurements of your golf swing. The goal is to determine what loft, lie angle, shaft flex, head design, length and grips your clubs will need to best suit your game. After the measurements, you will be asked to hit a few shots and maybe try a few irons with different lofts and lies. There will be questions about your playing ability, ball flight, where your miss-hits tend to be and your goals. The club-fitter will offer an opinion about what would be best for you. And don’t forget to to get a putter fitted too. It’s the club you use more than any other but mostly golfers have fitted least often. Also golf ball fitting is possible. Especially for Finns (or most of the Europeans?) asking for a discount is not an option. Why? Because we think it’s embarrassing although it isn’t. That’s a normal way to buy stuff. It can be difficult to get more discount of products that has discounted already but it doesn’t cost anything to ask. And if nothing else, just ask some giveaways while buying something. Salesperson with a game eye will recognize that giving some giveaways may bring a new loyal customer for them so it’s a kind of win-win situation. Remember, if you’re not satisfied with the seller’s behavior you’re always free to switch the place. It’s not a bad move. Visit in couple of shops first without buying; just compare the prices and deals. There’s widely of selection!